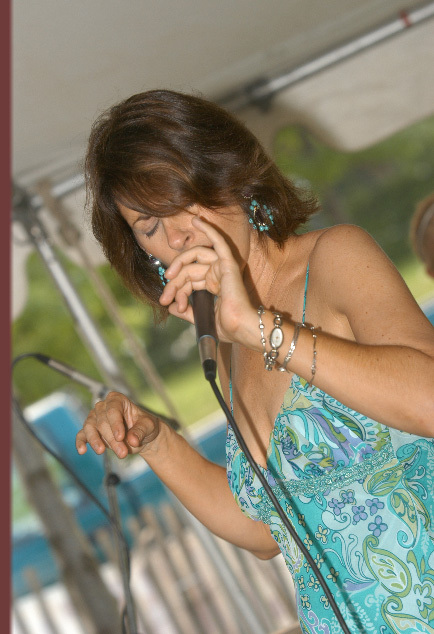 Patty Cronheim performs her original jazz and blues tunes with a vivacious, soulful style and uncompromising vocals. Capturing the attention of critics, she has just released her first CD “Days Like These”. Recently featured in JAZZ INSIDE NY’s “Women in Jazz” issue, her versatility and sensitivity are apparent in every note and getting attention. She is a winner of Billboard’s World Song Competition, America’s Best Song Open Door Contest, the 2010 West Coast Song Writer’s International Song Competition, and the International Think Tank Music Awards. Patty is a jazz musician who not only exhibits exciting musical technique, but has something to say. "Patty Cronheim’s is the sort of jazz conquest you can’t help but admire." "Days Like These is hot sultry stuff." CD Review of 'Days Like These' - "A jazz vocal debut bound to impress..."
CD Review "refreshing... original songs sets 'Days Like These' apart..."
that's earned a place on my jazz shelf."